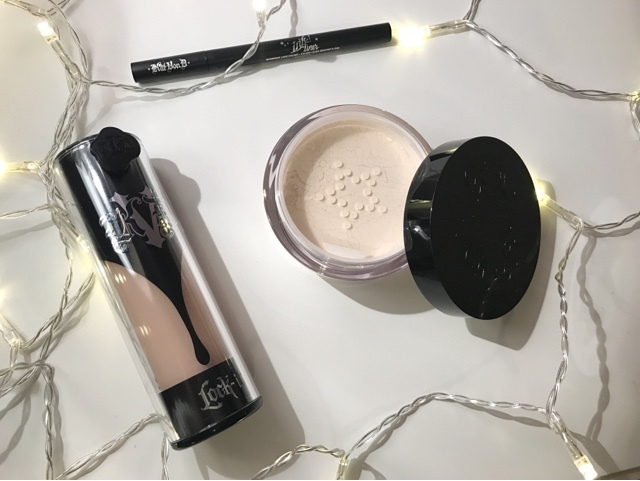 Previously the Kat Von D range only carried a pressed powder foundation, which for me would have been too heavy to apply to the Lock It foundation. So when this was launched I knew I needed it! This translucent setting powder is the perfect finish to lock in place foundation and concealer. Feeling silly and weightless on the skin, it doesn't leave behind a trace of caked powder on the face. 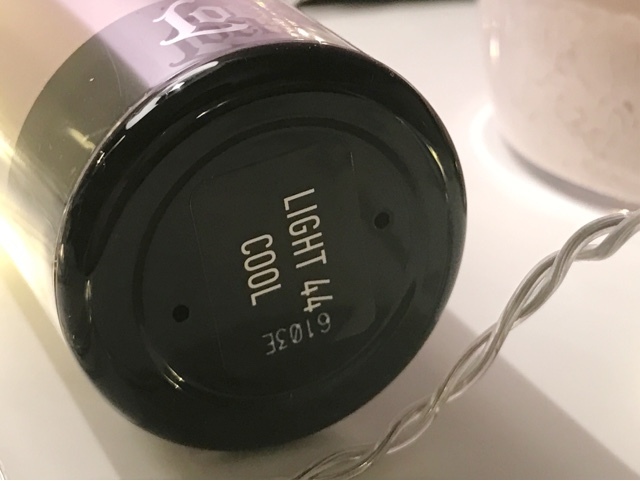 It contains Micro-Blurring Technology which refined skin texture, minimising pores and leaving behind a flawless coverage. This is my third, possibly even fourth bottle of this foundation. 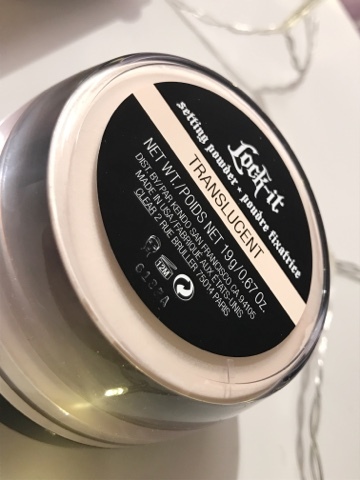 Never have I used such an ultra skin perfecting foundation! I chose the second from fairest shade as in winter I tend to be on the paper side of the spectrum. Applying it directly from my fingertips then blending out with a beauty blender, this is wonderful for a flawless base. The texture fits somewhere between a cream/liquid and is almost serum like. It is a fairly thick product and this foundation will literally cover anything - even my moles on my skin. Simply put, it's my favourite foundation. 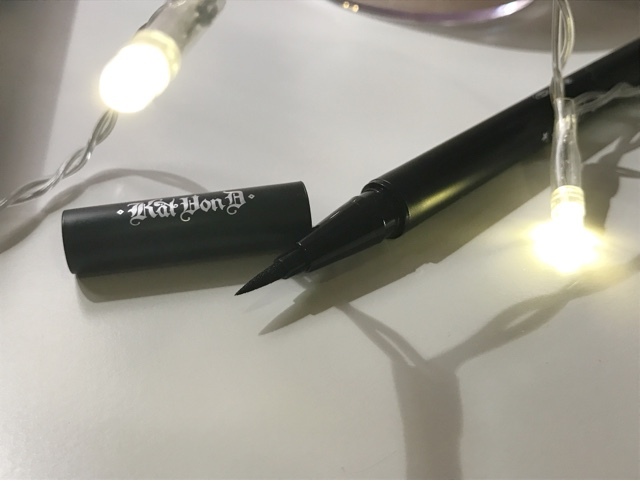 One of Kat's hero products from her range, this liner applies like a dream and creates a fluid, bold line. Liquid liner isn't my forte and I tend to struggle to apply it with precision. Just one swipe of this matte black liner and I'm done. Cat eye perfection! The tip is fine and doesn't require a super steady hand to create a perfect feline flick. Trooper is the jet black, darkest shade available, however there are around 10 other shades so there is something to suit all eye colours. Wonky flicks are now a thing of the past! 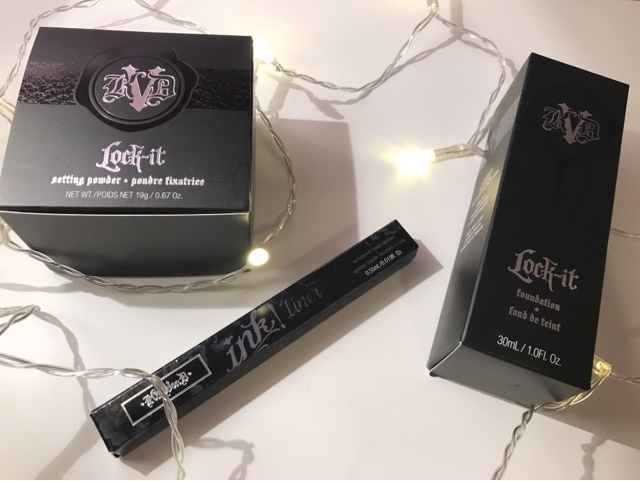 Labels: beauty, Debenhams, ink liner, kat von d, Kat Von d makeup, lock it foundation, lock it powder, U.K.